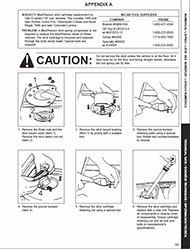 KYB Americas | Hydraulic Fluid Leak: Causes. 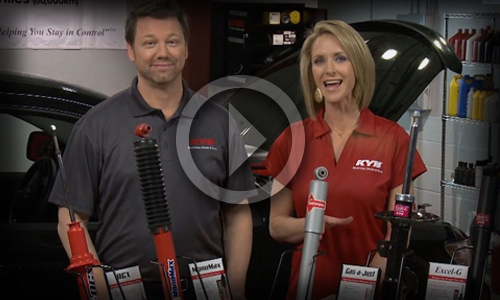 KYB Americas > Knowledge Center > Shock tech for pros > Technical Tips > Hydraulic Fluid Leak: Causes. 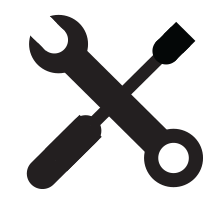 A damaged strut shaft: If there is any damage, pitting or scoring on the polished shaft it will cause premature or rapid wear on the upper seals. 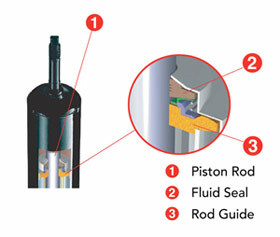 It is critical not to use pliers on the polished shaft during installation as this can damage the shaft. 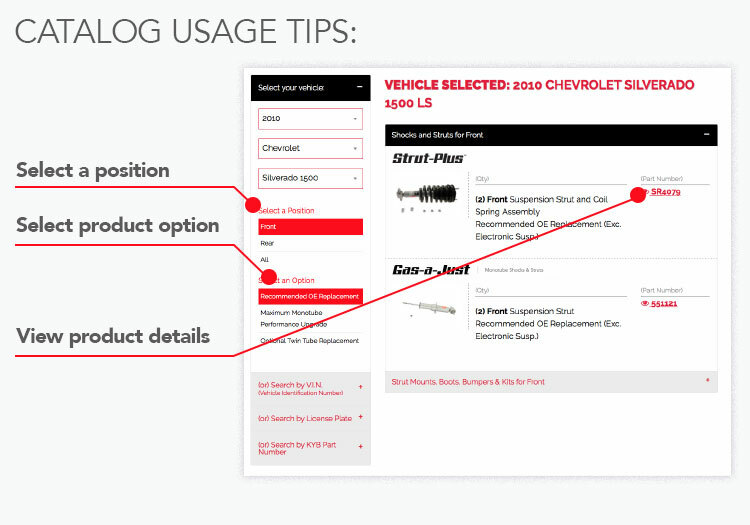 The vehicle reacts unevenly or oddly over bumps. 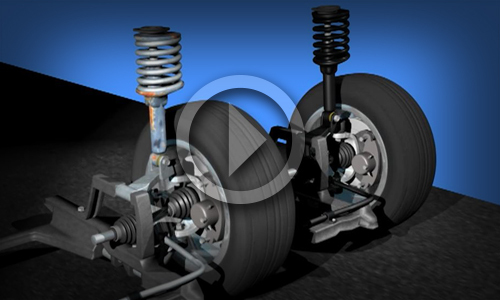 The new shock or strut appears shorter than the unit removed from the vehicle. 95-99 Nissan Maxima Rear Strut Fails Prematurely. Over-tightening the upper strut shaft mounting nut causes damage. The left or right strut installs OK, but the other side won’t line up correctly. 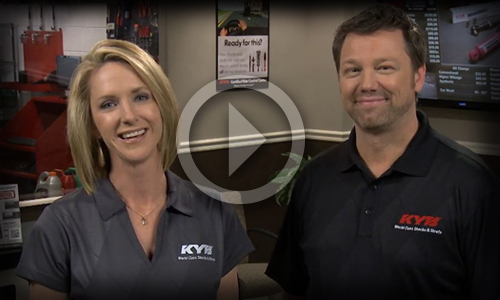 Locate a KYB Certified Ride Control Center in Your Area go!